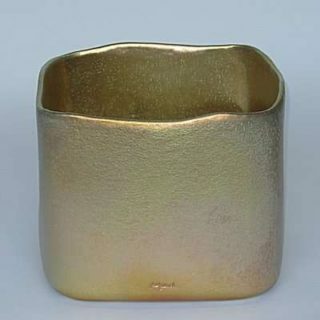 Modern ceramics, basic shape with a chic look. Since 1895, five generations of Mobachs have been working with a team of staff in an historic building on Kanaalweg, Utrecht. Through the century, the method hardly changed. 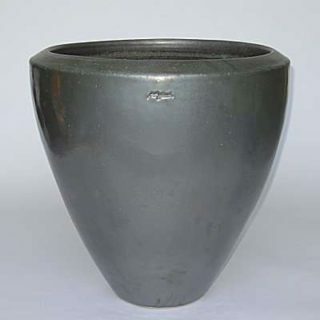 All ceramics are thrown on the wheel or shaped by hand from coils or sheets of clay. 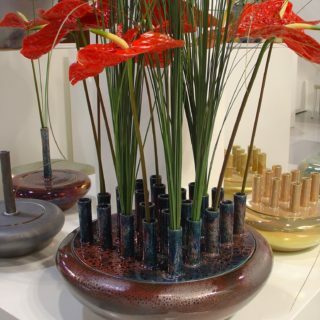 Mobach ceramics are handmade articles with a modern design, and are made in small batches or as a one-off. 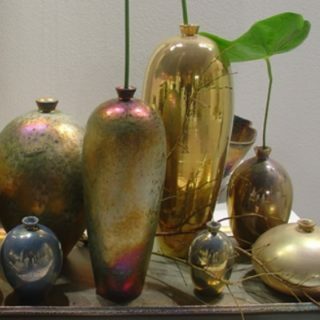 Whether thrown on the wheel or shaped by hand, the glazes and the firing process ensure that each ceramic is unique. All ceramics get the Mobach stamp, and each one-off is signed by the maker. 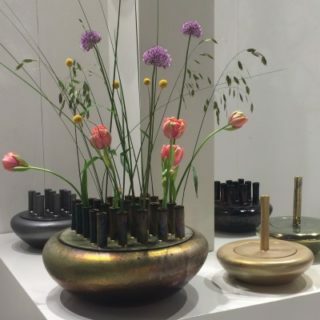 Mobach ceramics are trendsetting, partly as a result of their design, and are sold all over the world. 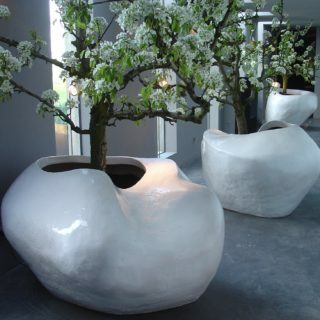 Thanks to their basic shape, Mobach ceramics fit into any interior. 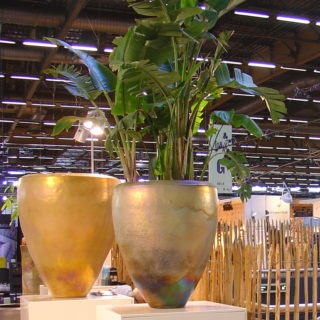 Mobach is known primarily for its giant plant holders and vases. 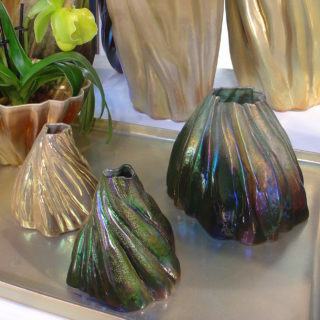 Mobach ceramics owe their chic look to the exclusive glazes, which are composed according to the company’s own recipe. 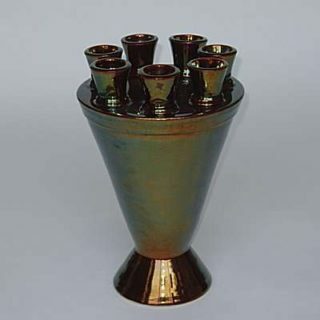 Due to the high firing temperature, Mobach ceramics are suitable for both indoor and outdoor use.